In the southern part of Yamanashi Prefecture bordering Shizuoka Prefecture, Japan's tallest mountain, Mount Fuji, rises 3,776 meters (12,380 ft) above sea level. The mountain is most beautiful from October to May when the top of the mountain is covered with snow, and for the more adventurous the climbing season runs from July to September. Near Mount Fuji lie the Fuji Five Lakes district. 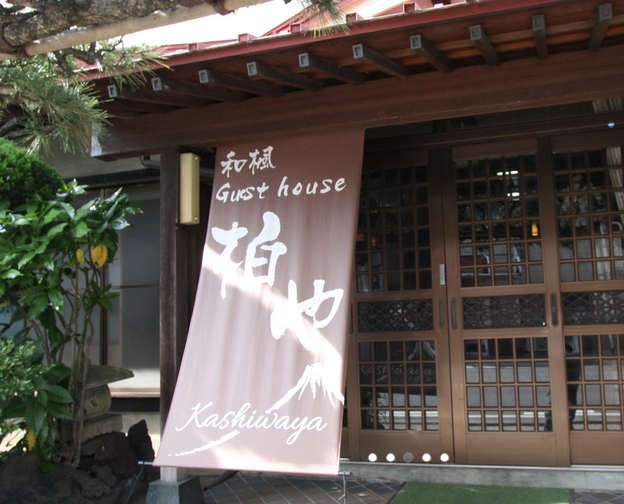 During the summertime, this area is popular with tourists from nearby Tokyo. 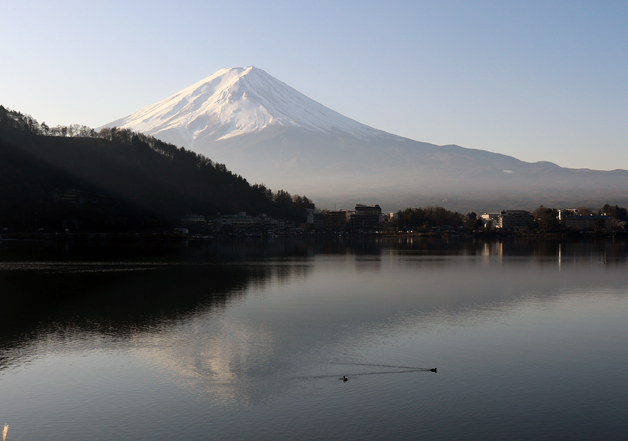 Lake Kawaguchi is a good starting point to climb Mount Fuji, and it also provides access to Mount Tenjo which has some wonderful views of Mount Fuji and the surrounding lakes. 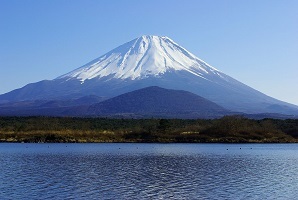 For more information about Mount Fuji please see our travel content partner Japan-Guide.